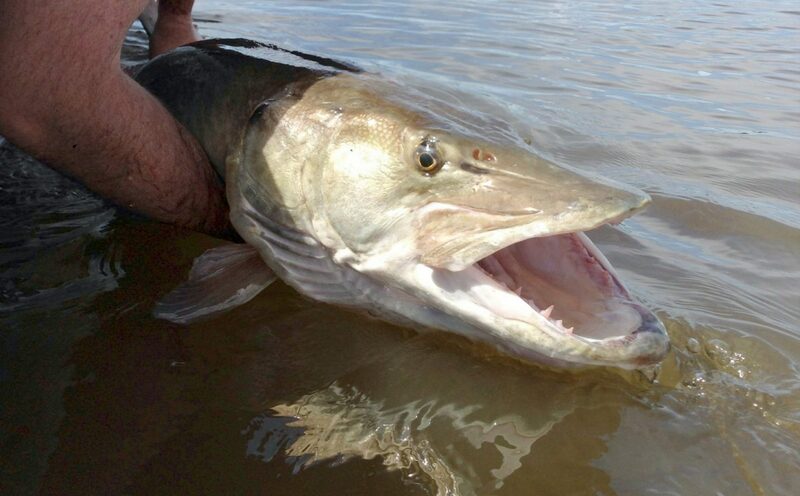 March 21st – Pete Hoffmann – the guru of baits and custom built baits. He’s also a great fisherman. Pete will share with us what works for his body of waters he fishes as well bring us all up to date on the ever changing world of custom baits in Canada and US. This will be a great meeting to attend before going to the Odyssey – start your bait list with Pete’s suggestions. 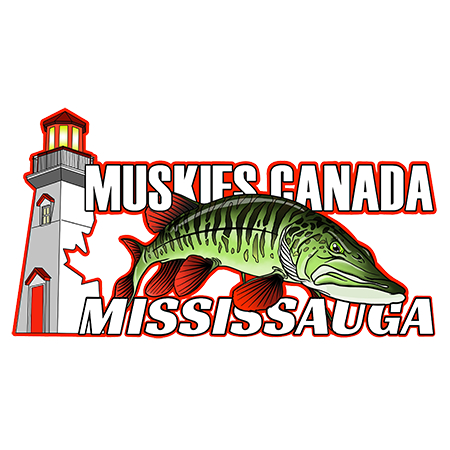 April 13th – 2019 Odyssey in Bowmanville – come early and stay late – this will be the biggest and best Muskie show in the world. “The Science of Blades” with guest speaker and new MCI President Pete Bostelmann! Going to be amazing – see you all there!